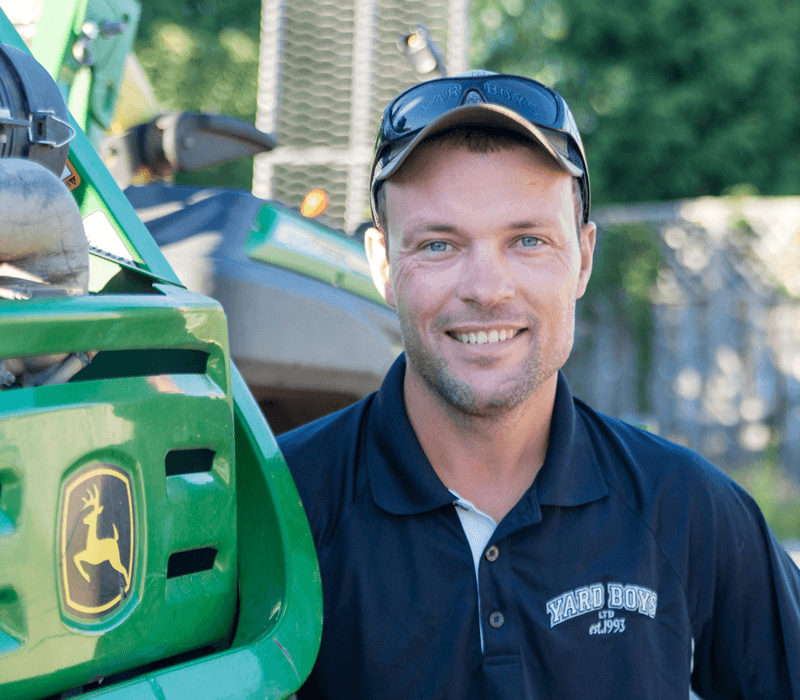 Chris is part of a large farming family and was born and raised in Creemore He started Yard Boys at the age of 13. Since that time Yard Boys has grown to be one of the largest property maintenance companies in the Southern Georgian Bay Area. Chris enjoys the many challenges of running a business and takes enormous pride in Yard Boys’ many long-term customer relationships and the fact that customers consider Yard Boys very responsive and easy to deal with. Despite the many hours he puts in running the business you can still find Chris from time to time out of the office cutting grass or plowing snow. Glenda is the pre-eminent multi-tasker. 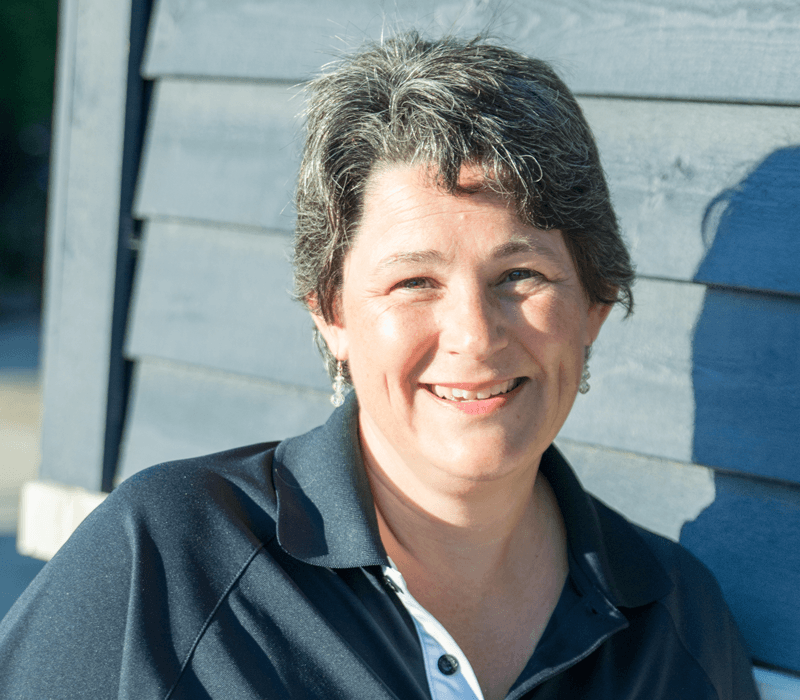 She handles financial matters, schedules service calls, manages human resources and just about anything else that has to be done to keep things running smoothly. Glenda has lived in the Southern Georgian Bay area most of her life and currently resides in Duntroon. 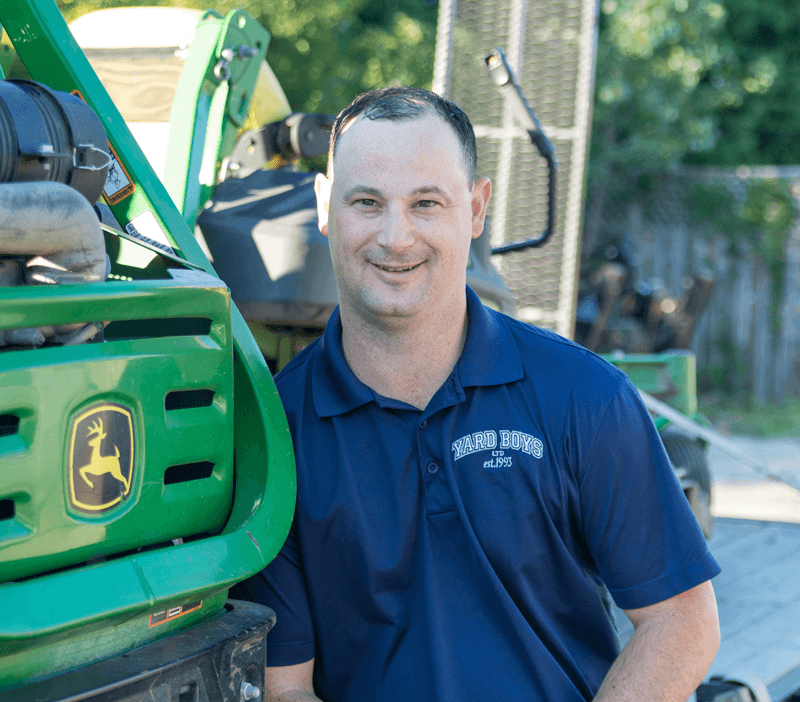 Andrew creates the daily schedule for lawn care and snow removal, organizes the crews and is responsible for maintaining the many pieces of equipment that an operation the size of Yard Boys requires. Running an efficient operation – getting the right crew to the right location with the equipment to do a top-notch job – is what Andrew loves best, Andrew has also become an irrigation system specialist, an increasingly important part of Yard Boys’ business as our summers get hotter and drier. We’re looking for people to join the team who are as excited as we are about a freshly mown, green lawn and snow free driveways. Email your resume to info@yardboys.ca. Serving the Southern Georgian Bay area since 1993.